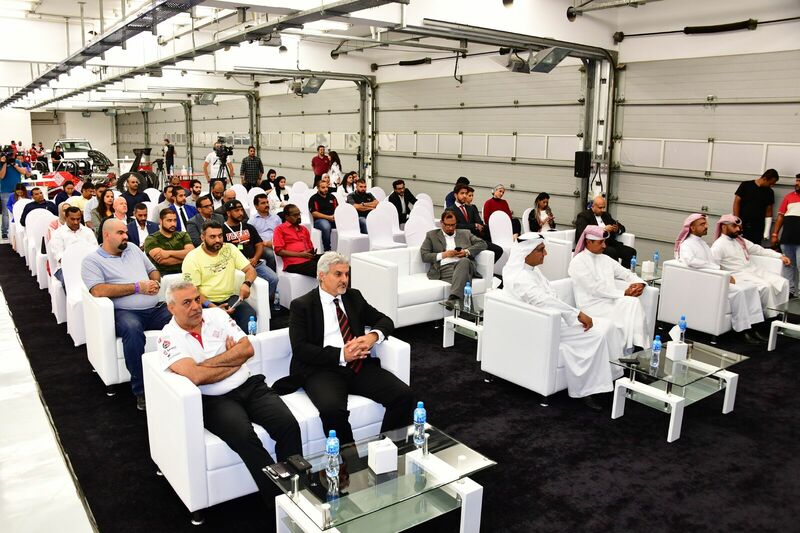 Bahrain International Circuit (BIC), “The Home of Motorsport in the Middle East”, announced details of its landmark 15th season, which gets underway this weekend with the first of many exciting on-track events. 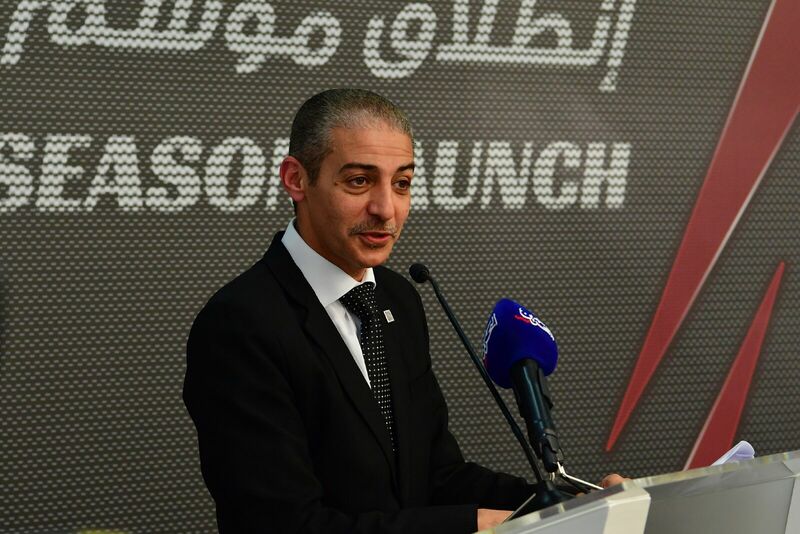 BIC Commercial Director Sherif Al Mahdy revealed at a Press conference held at the circuit premises this evening BIC’s 2018-’19 calendar of activities. These include major international championships, national racing series and an almost weekly offering of exciting experiences for the public. 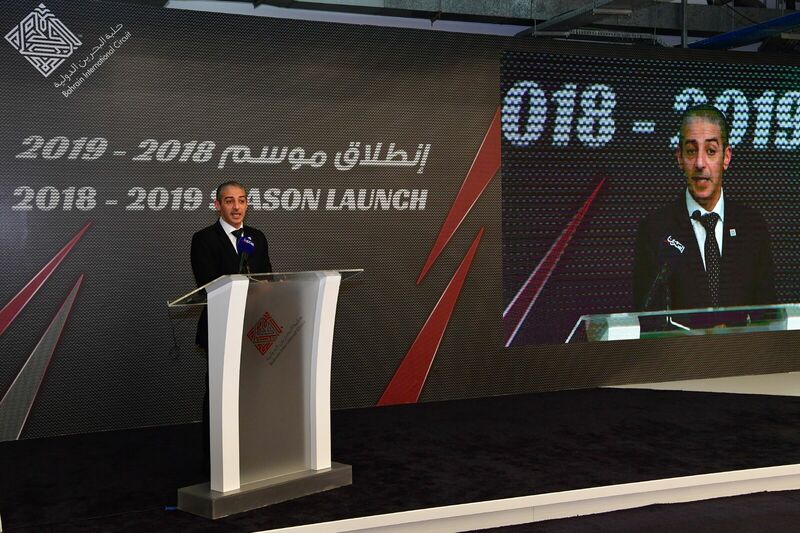 The highlights of the 2018-’19 campaign are BIC’s international racing events, namely the very exciting return of the Bahrain GT Festival in November and the 2019 Formula 1 Gulf Air Bahrain Grand Prix. But BIC is not only about top-class, competitive racing. The circuit also offers a fantastic selection of experiences for the public to enjoy. These activities fall under one of BIC’s major objectives as a world-renowned circuit, which is to provide a true and memorable motoring experience to the fans. BIC boasts a wide selection of adrenaline-pumping events to choose from, each of which offers its own unique thrill. Among these are the experiences that are available every day, namely the circuit-wide Open Tour, Arrive and Drive karting, Track Top Adventure and a visit to BIC’s Welcome Centre. The Open Tour offers guests a chance to visit the most important locations around the circuit, including the iconic Sakhir Tower and its eighth-floor roof-top where a 360-degree view of BIC can be enjoyed, the Race Control Tower, Media Centre, Formula 1 Paddock, and so on. Arrive and Drive karting is available at Bahrain International Karting Circuit (BIKC), as well as the Track Top Adventure which brings about thrills outside the race track featuring ziplines, a climbing wall and free-fall jumps. The Welcome Centre is a must-visit for all who make the trip to the circuit. Here, fans are able to choose from a wide range of Formula 1 and BIC merchandise, and even an assortment of valuable souveniers. The experiences on the racing circuit includes the highly popular Open Track, the first of which takes place as a night event on Friday from 4pm until midnight. Open Track gives motorsport lovers a chance to bring their very own cars or motorbikes and take them around for a non-competitive drive or ride around the BIC track. There will also be an all-ladies Open Track event this season for the first time. Similar to Open Track, the Ebrahim K Kanoo Drag and Drift Night allows members of the public to bring their own road vehicles and either power them down BIC’s quarter-mile drag strip or literally take a spin around a specially constructed drifting course. The Open Track, Drag and Drift and the Ultimate Track Experience will each be held at least once a month up until early May of next year, making for a very busy schedule of activities at BIC, with something happening almost every single week. In all for the new season, there will be 15 Open Track events (eight at night and seven in the daytime), 14 Drag and Drift Nights, and nine days of the Ultimate Track Experience. Aside from these, BIC also offers activities from the Jaguar Experience and the Land Rover Experience Centre, both of which are exclusive to BIC in the entire Middle East. Aside from the wide variety of public offerings, Bahrain’s national racing championships will be taking up much of the season calendar. These will be held both along BIC’s 2.55-kilometre Inner Track and down the National Hot Rod Association (NHRA)-sanctioned drag strip. The local scene will once again feature three championships held under the Circuit Racing Club (CRC) banner. These include the BIC 2,000cc Challenge for cars; and the Bahrain Superbike Championship and Bahrain Motorcycle Racing (BMR) 600 for motorbikes. There will be seven rounds over the course of the season. A pre-season test will first take place on October 5, followed the very next week by round one. Round two will be on November 2, round three on December 7, round four on January 11, round five on February 1, round six on March 8 and round seven on April 26. Network, the drag racing season will feature five rounds. Round one is scheduled for November 17, round two on December 22, round three on January 19, and then rounds four and five will be held on back-to-back weekends on February 23 and March 2. BIC’s first major international event of the 2018-’19 season will be the second Bahrain GT Festival, scheduled for November 30 and December 1. BIC first held a GT Festival way back in 2004, and this year the event is being organised in cooperation with SRO Motorsports Group. The festival will feature three exciting categories, headlined by the all-new FIA GT Nations Cup. The other two are the SRO GT4 World Final and the Patrick Peter’s Classic Endurance Racing Series. Each category will contest multiple races, with some competing under the lights. (FIA) and taking place for the very first time at BIC. There are currently 14 teams confirmed to represent their country/territory, namely Hong Kong, Denmark, Thailand, Italy, Australia, Japan, Chinese Taipei, Belarus, Germany, Russia, New Zealand, Belgium, France and Sweden. More are to be announced soon. Two qualifying sessions will set the grid for a pair of 60-minute qualifying races – the first on Friday, the second on Saturday – which in turn decide how drivers will line up for a 60-minute main race on Saturday afternoon. Along with the FIA GT Nations Cup, the Bahrain GT Festival will deliver the inaugural SRO GT4 World Final. The GT4 concept makes use of machinery from 12 globally relevant brands, including Aston Martin, Audi, BMW, Chevrolet, Ford, Ginetta, KTM, Maserati, McLaren, Mercedes, Nissan and Porsche. Entry is open to competitors from 12 SRO series worldwide. event, mirroring that used by the FIA GT Nations Cup. Fans will be given an opportunity to take a step back in time at the Bahrain GT Festival thanks to Patrick Peter’s Classic Endurance Racing Series. This popular category features packed starting grids and combines iconic machines such as the Ford GT40, Porsche 910, and Ferrari 512. The highlight of the new racing season will once again be the 2019 Formula 1 Gulf Air Bahrain Grand Prix. For the first time this year, BIC is launching its Early Bird offer on Grand Prix tickets as October 1. The Early Bird discount offers up to 25% off. Tickets will be on sale initially on the BIC website, www.bahraingp.com, and then from October 15 at the BIC stand in Bahrain City Centre.